 Our Coffee Body Butter is made with the rare and expensive Arabica coffee oil and helps in treatment of cellulite. 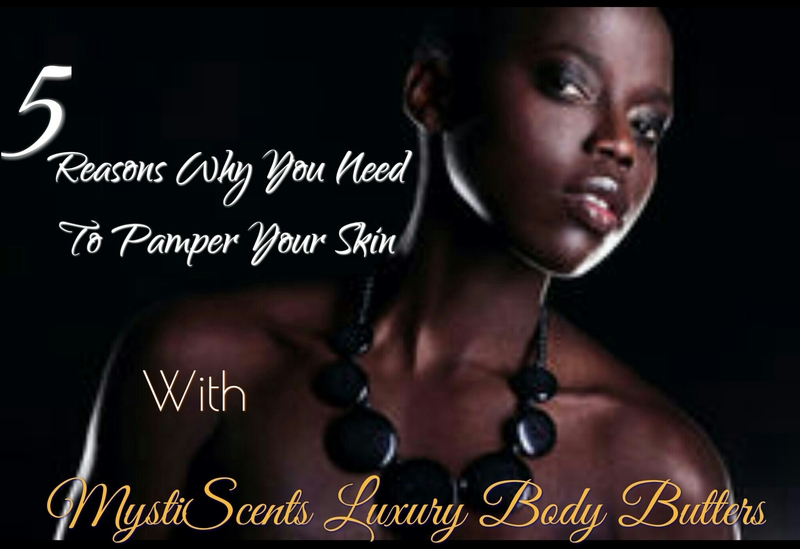  Our Body Butters leave your skin smooth, silky, nourished and pleasantly scented.  MystiScents is all about Luxury you can afford. Our Butters are made with the best materials but is still very reasonably priced.